A one-day visit for prospective applicants. 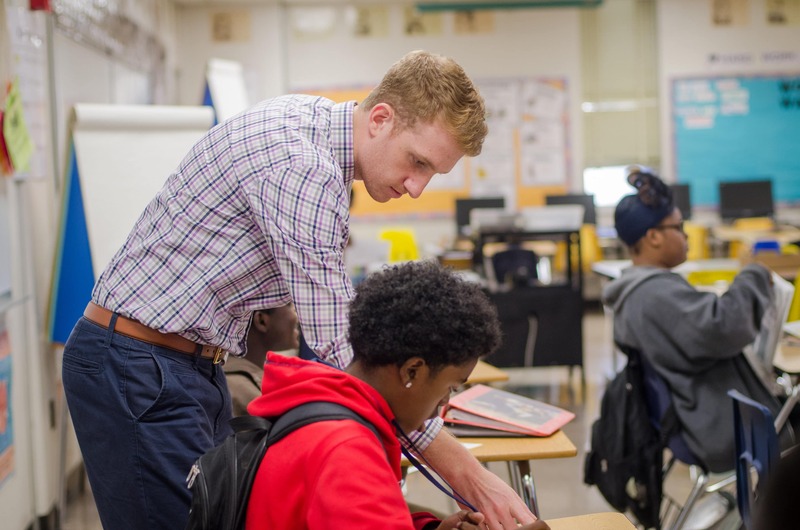 Explore MTR’s mission of equal education and residency model of teacher training. Guests will observe a Master’s degree class with current residents and visit a partner neighborhood school. A multi-day visit for professors, university staff and career center representatives. Learn more about the mission of equal education and how to connect undergraduate students to MTR through the residency program and summer camps. Attendees will explore MTR’s mission and strategy, as well as the residency model of teacher training. An opportunity will be provided to observe a Master’s degree class with the Resident Class of 2019 and participate in a site visit to one of our partner neighborhood schools. Please allow at least 15 minutes to park in the garage and walk to our offices inside Crosstown. For additional information, please contact Floresha Smith at floresha@memphistr.org. 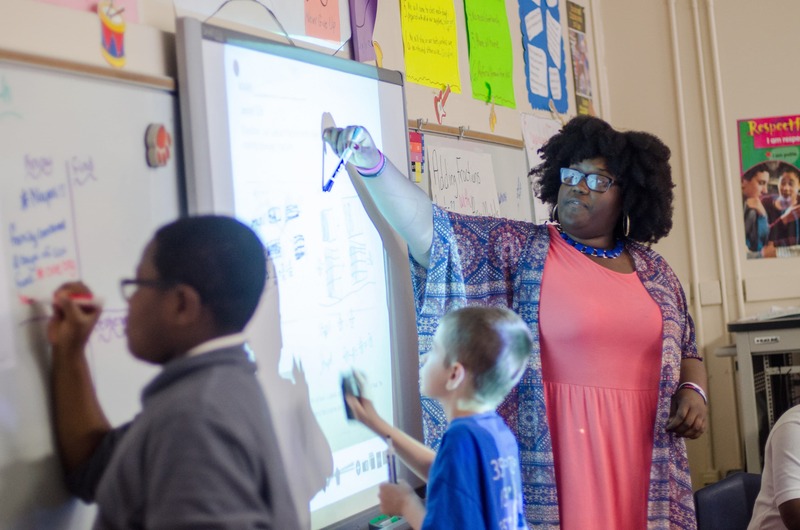 Learn more about how to connect undergraduate students with Memphis Teacher Residency. Attendees will develop a deeper understanding of MTR’s strategy and mission of equal education through the residency program and summer camps. Guests will have the opportunity to observe a master’s degree class with current MTR residents and visit several partner organizations in Crosstown. Check back for Fall 2019 University Preview Dates! MTR will arrange and pay for lodging, transportation, and meals during event activities on Thursday and Friday. Attendees will need to schedule travel arrangements. For additional information, please contact DJ Singfield at dj@memphistr.org.